Mr Weir is a Consultant surgeon with a specialist interest in vascular disease and varicose veins. He qualified from Queen’s University, Belfast in 1984. He continued his training in Northern Ireland before taking up postgraduate research, resulting in amongst other things, travelling fellowships to Baltimore and Philadelphia. He completed his training in vascular surgery before appointment to the Southern Health and Social Care Trust in Northern Ireland in 1996. Since then he has been appointed Honorary Lecturer in Surgery at Queen’s University, Belfast and Associate Medical Director, Education and Training for the Southern Trust. He is a regional surgical advisor to The Royal College of Surgeons of Edinburgh. He is a fellow of this college and The Royal College of Surgeons of England. 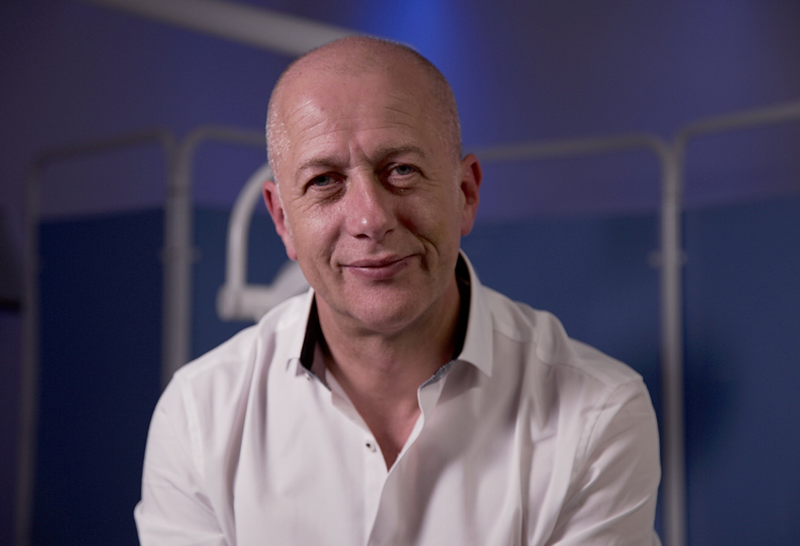 His surgical experience extends to general surgery, vascular surgery and in particular varicose veins where he has a large practice in both the Health and Social Care and private settings. Member, British Association of Sclerotherapists.